This is Gary. Say hi to Gary. 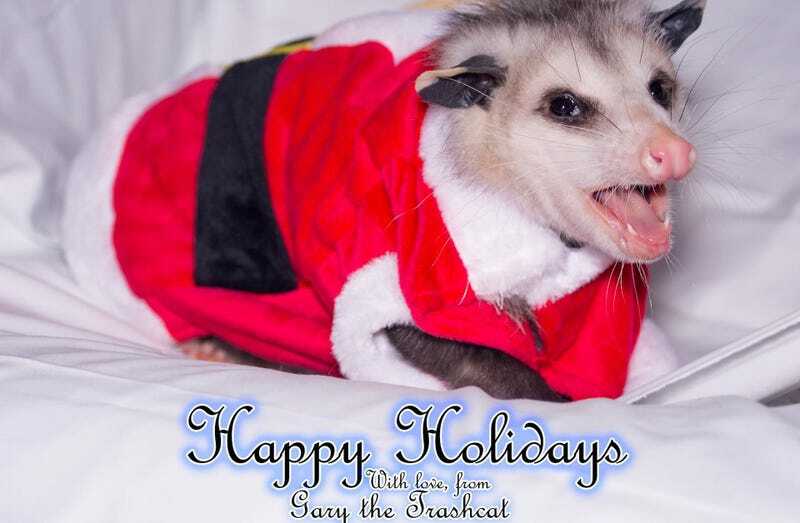 Merry Christmas Gary, you trashcat (his words, not mine, although I’d use the same words). Gary lives in Philadelphia and he’s three months old. This is his first Christmas and if you want to see him in his Santa suit eating, well guess what, NBC 10 has got you covered. Say goodbye to Gary.